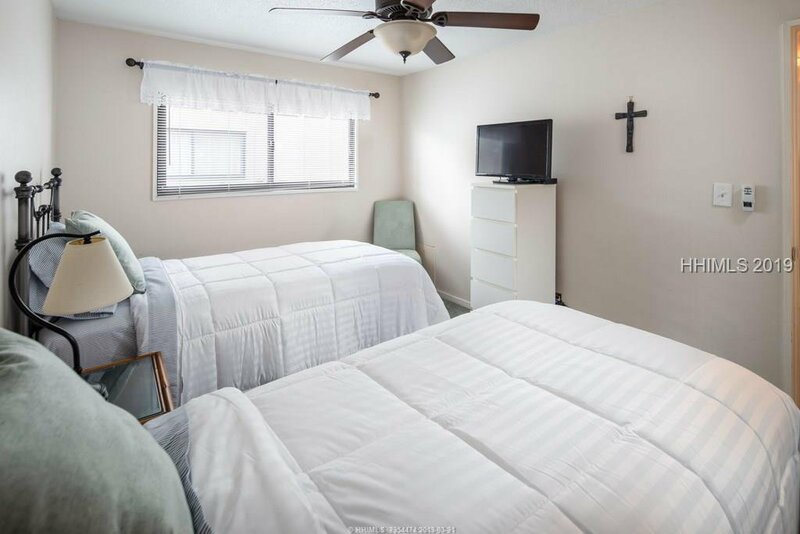 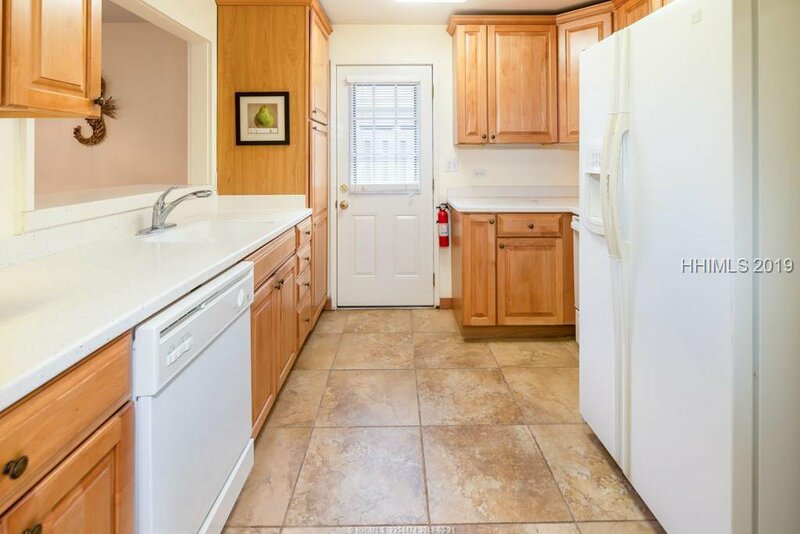 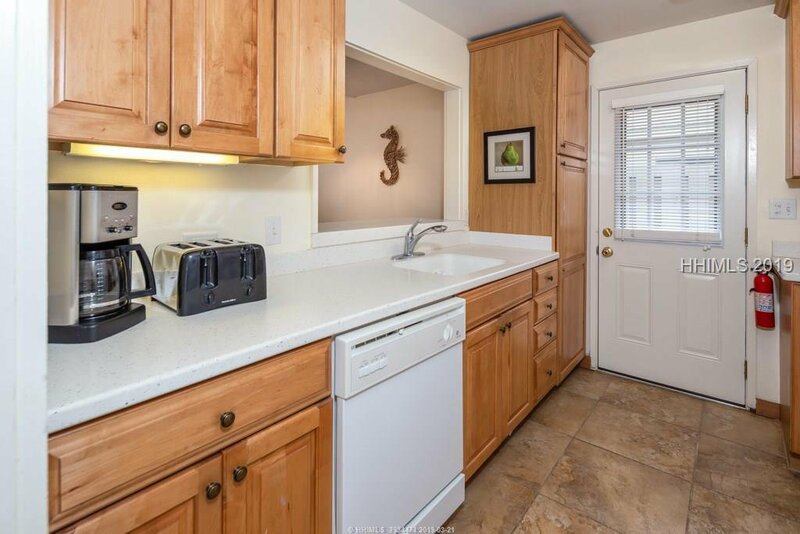 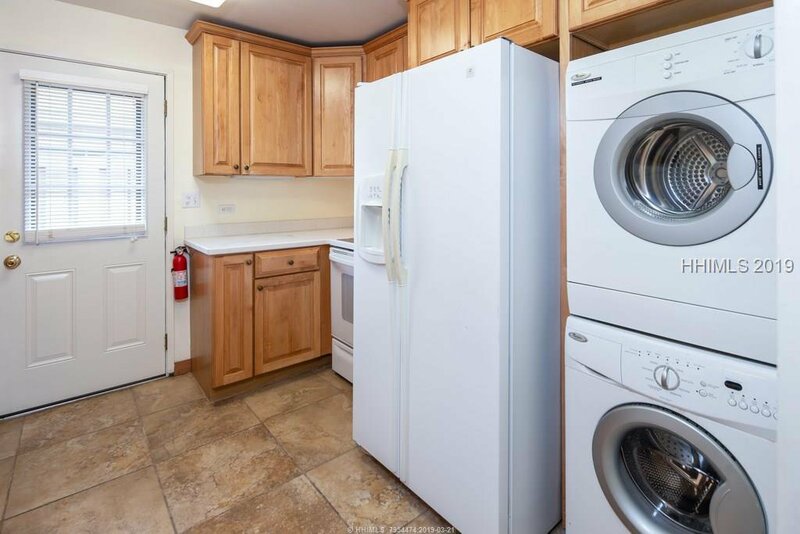 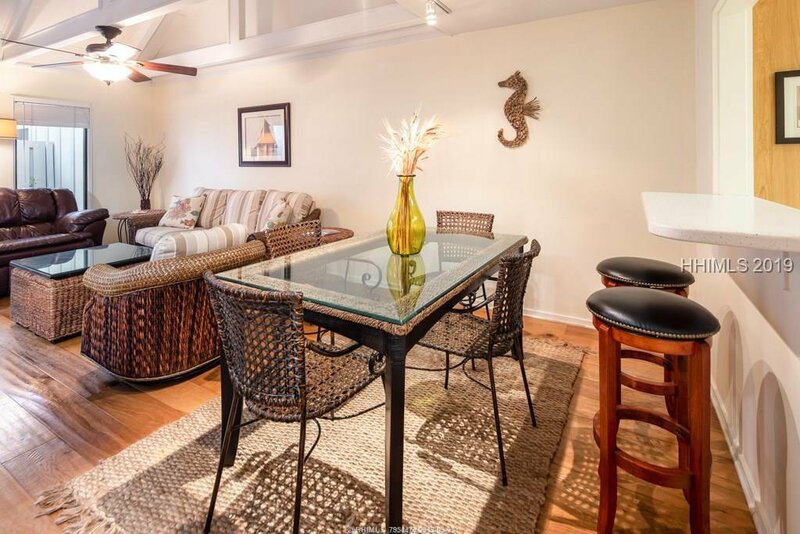 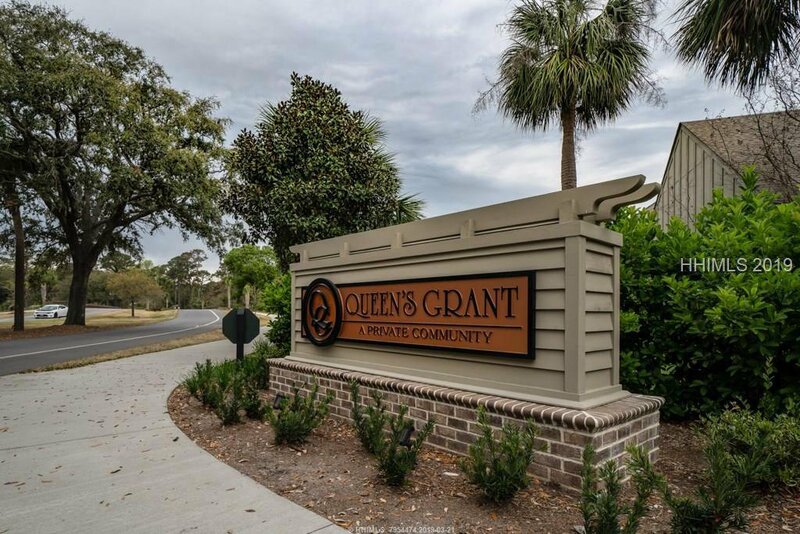 Beautiful 2 bedroom, 2 bathroom villa in Queens Grant. 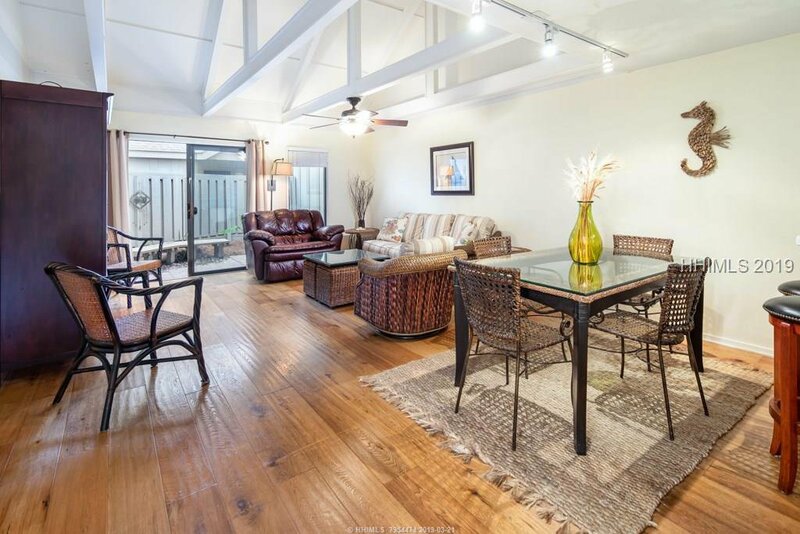 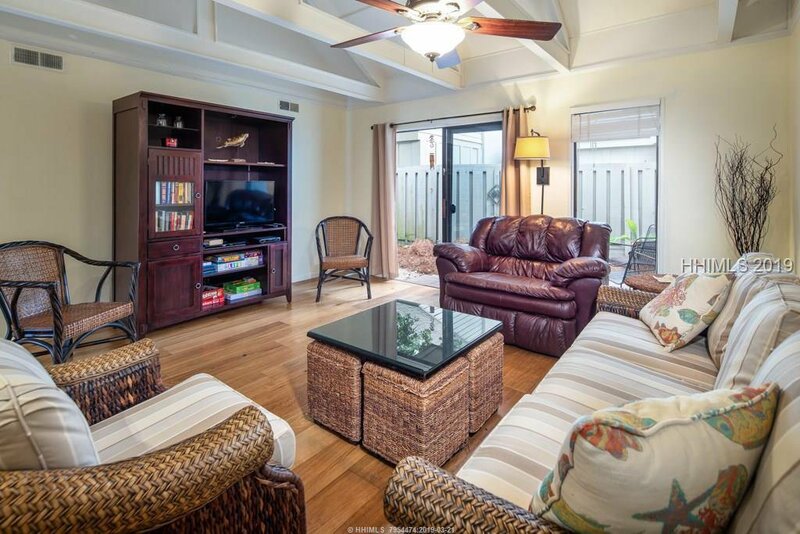 Open living area with vaulted ceilings and hardwood floors. 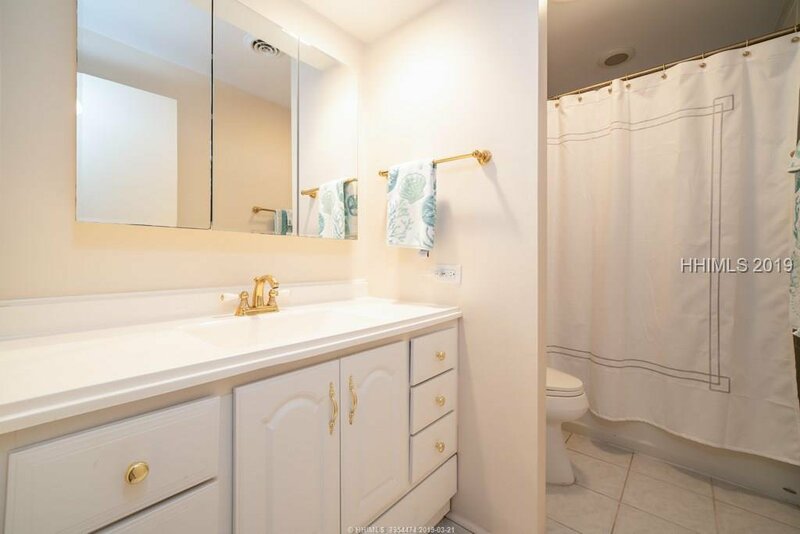 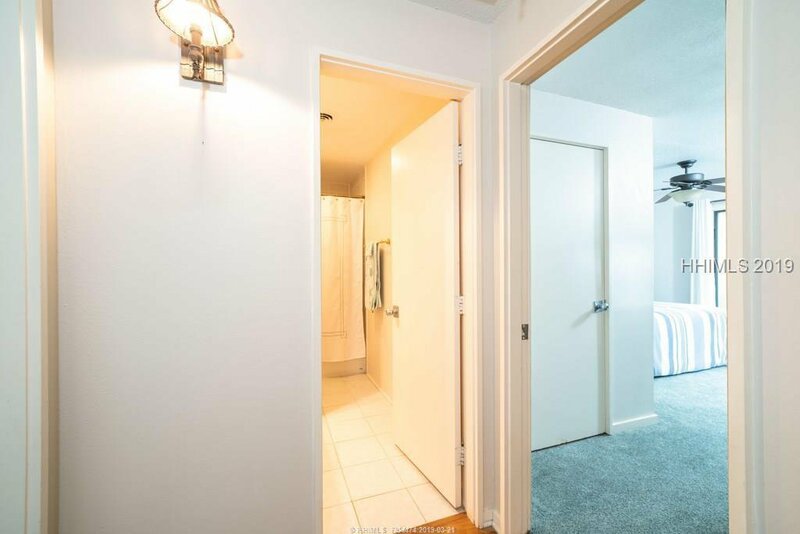 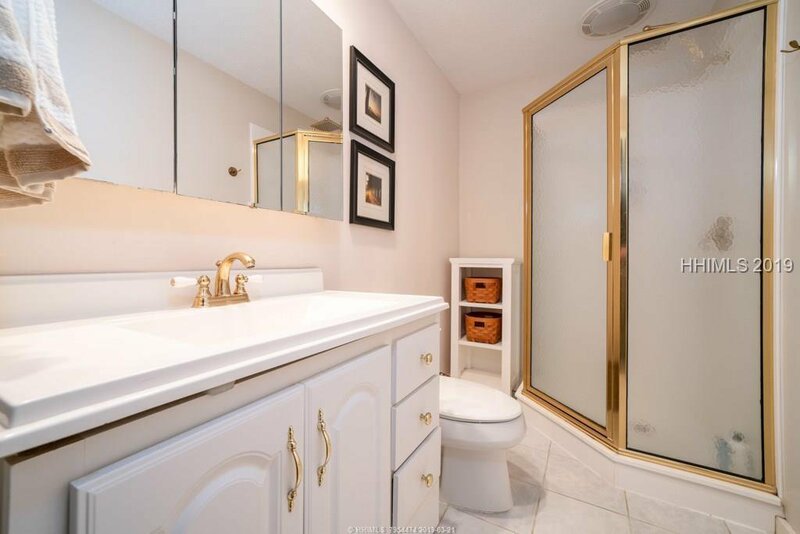 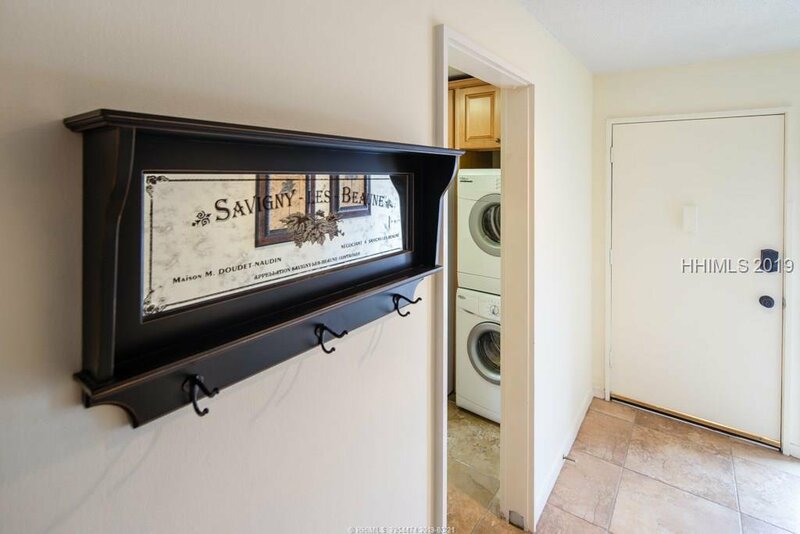 Tile floors in kitchen and bathrooms, carpet in both bedrooms. 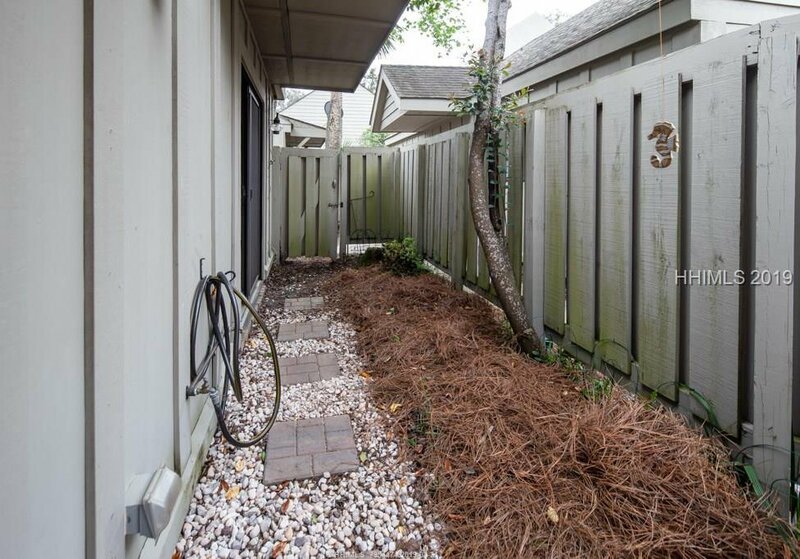 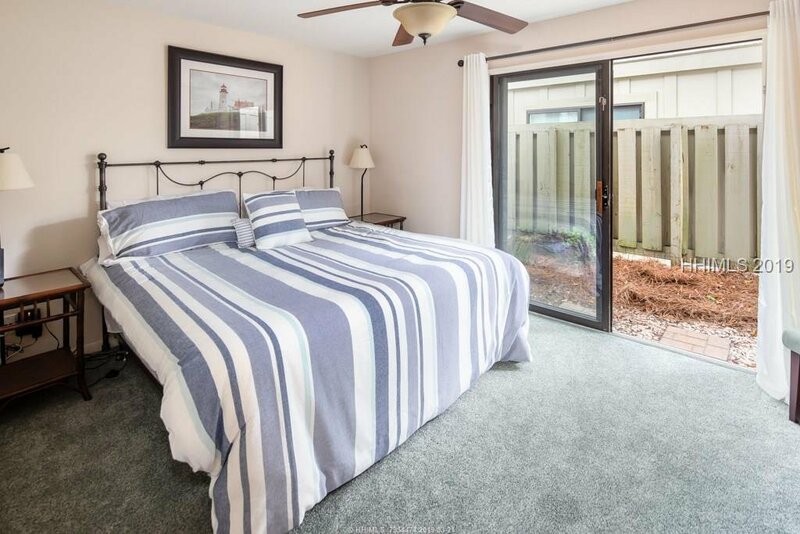 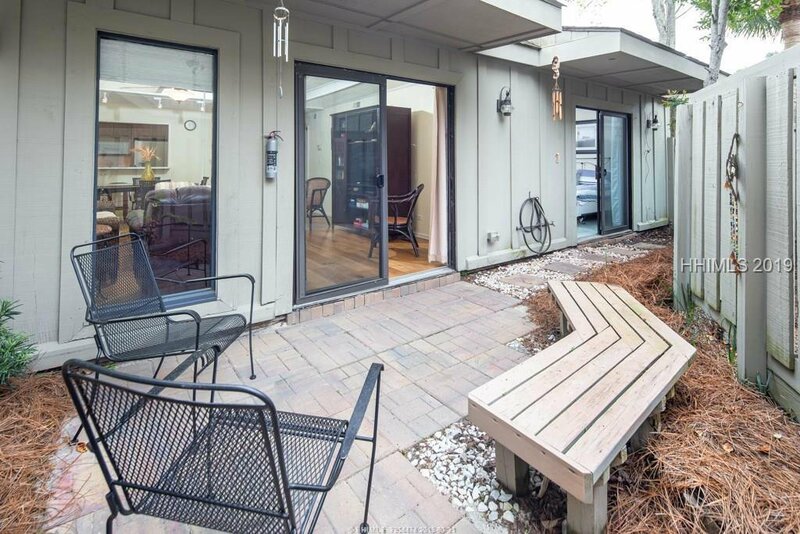 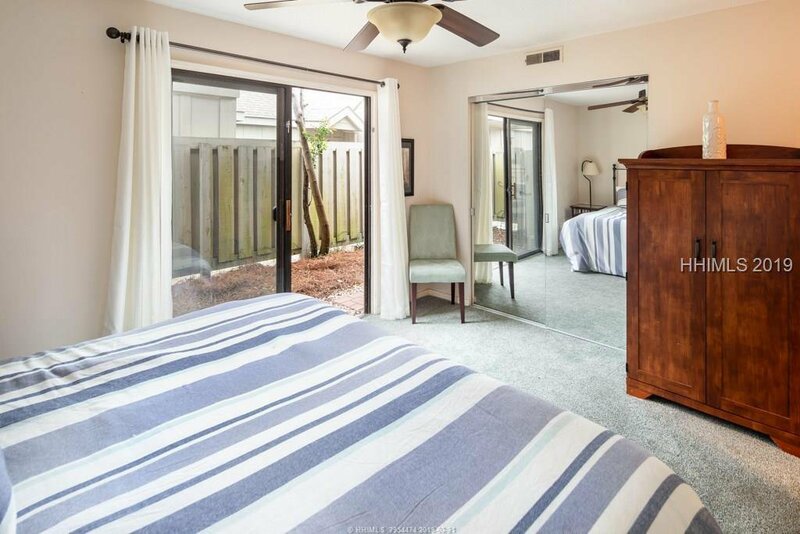 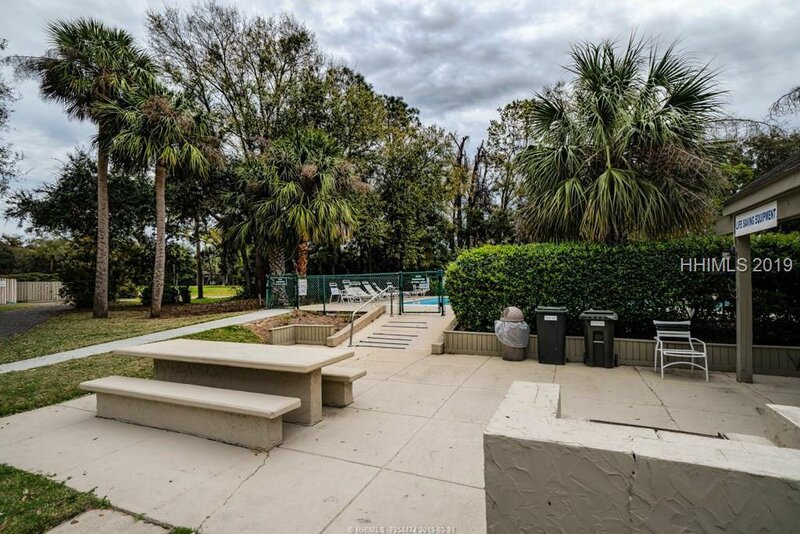 Access to the fenced in patio and yard from the living room and master bedroom. 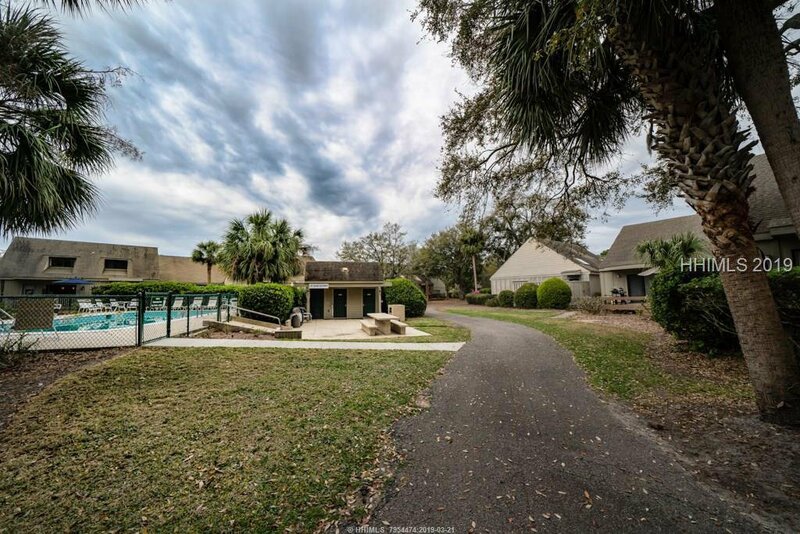 Great residence or investment property. 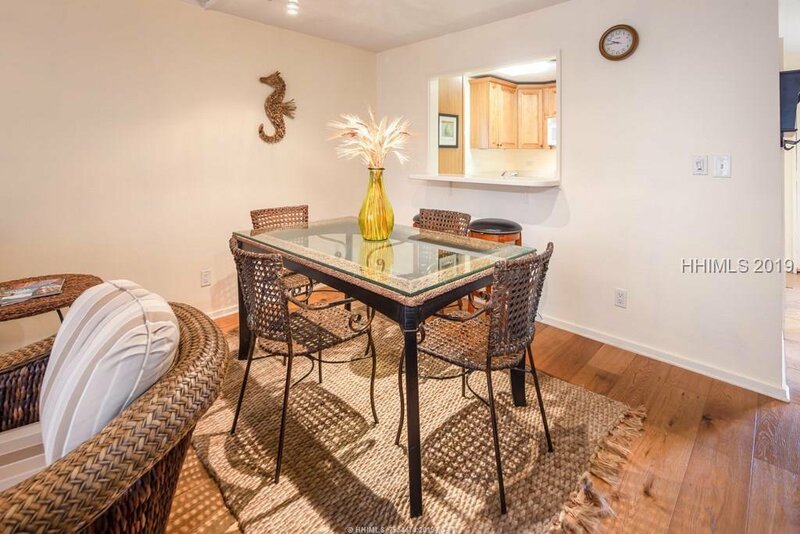 Offered fully furnished, ready to enjoy! 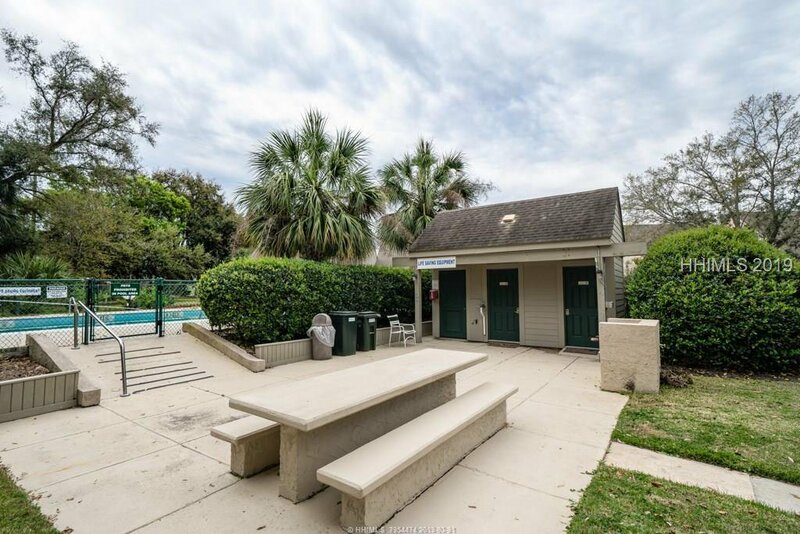 Two community pools on site. 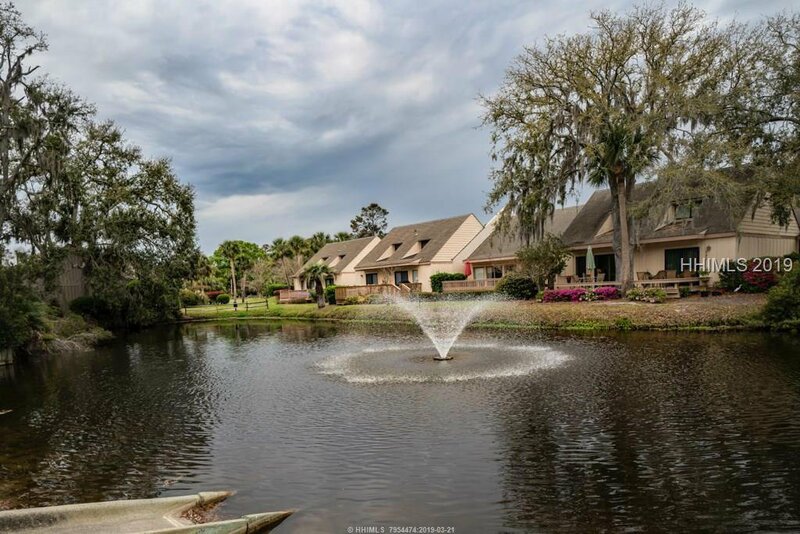 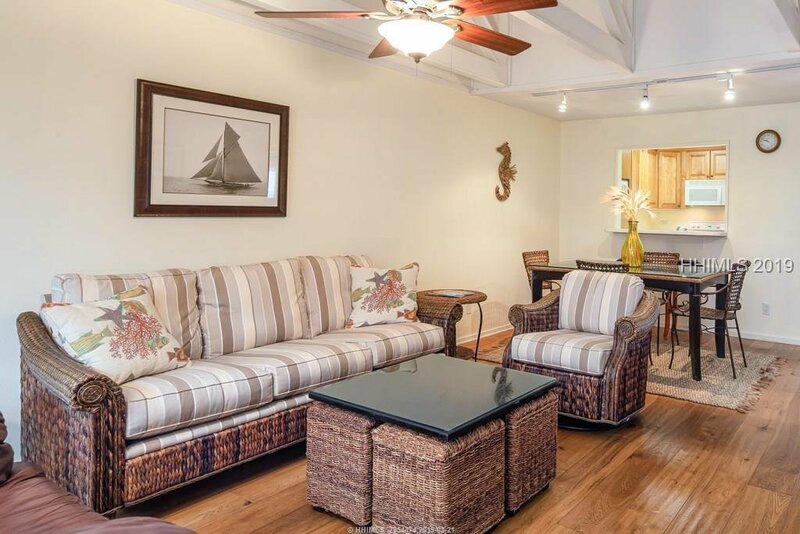 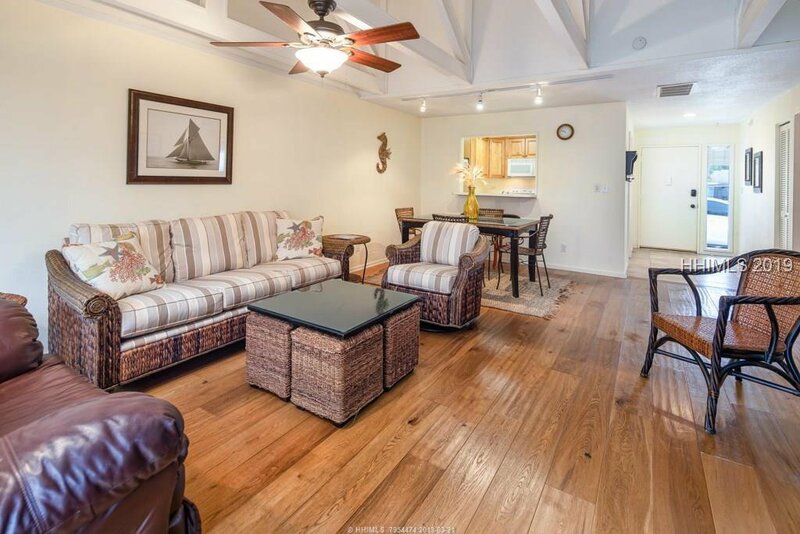 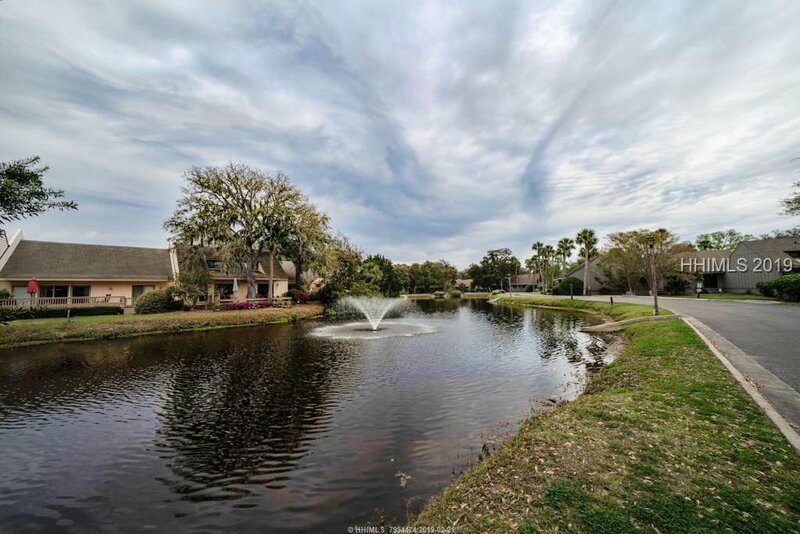 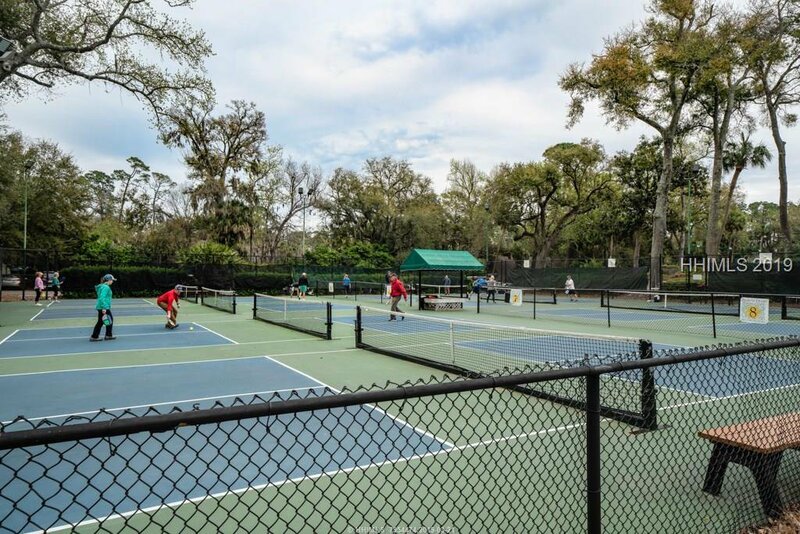 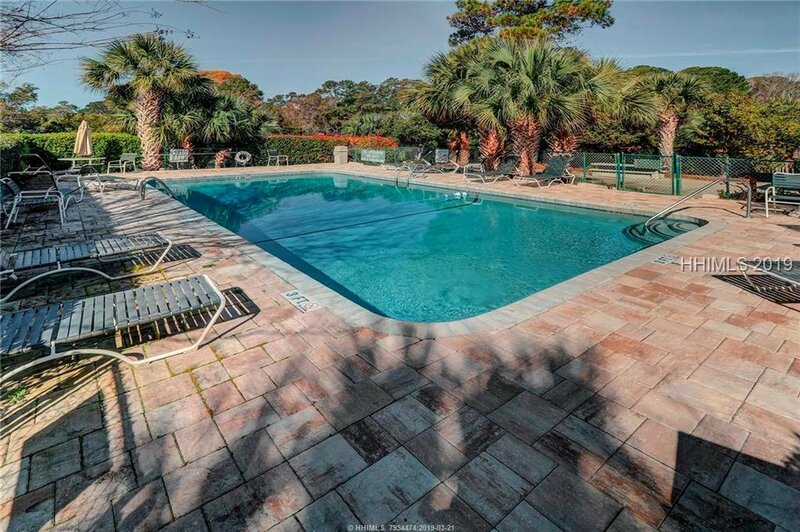 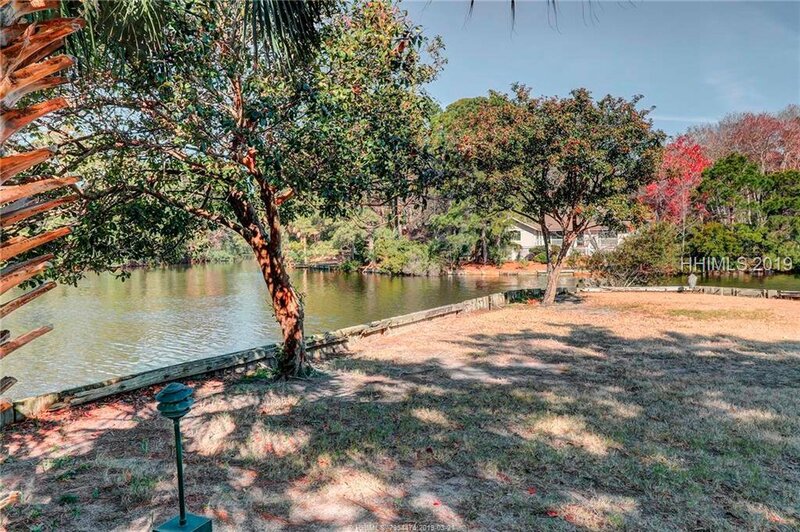 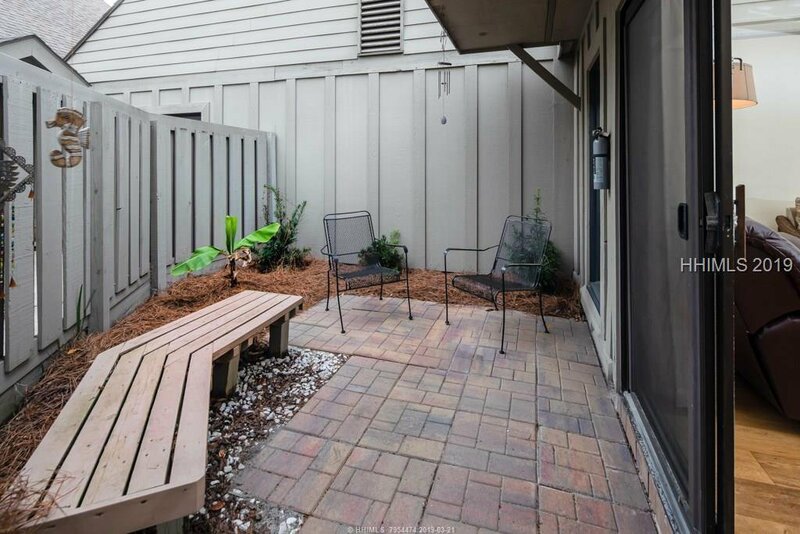 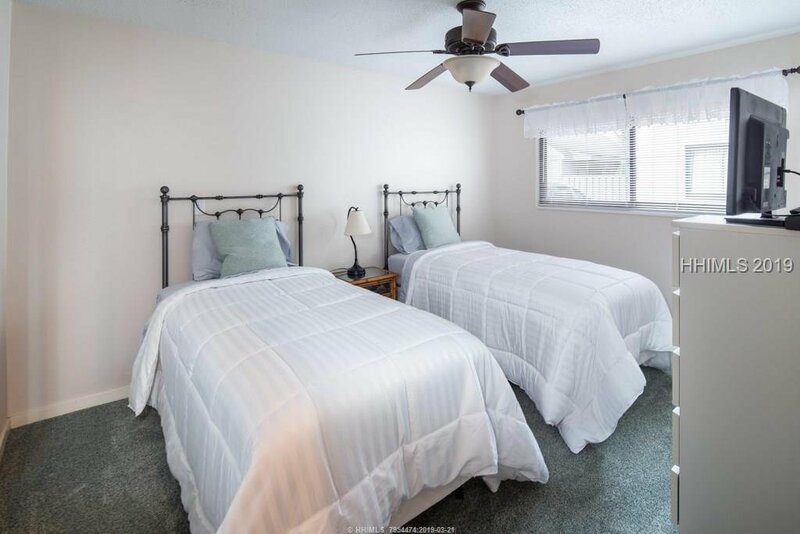 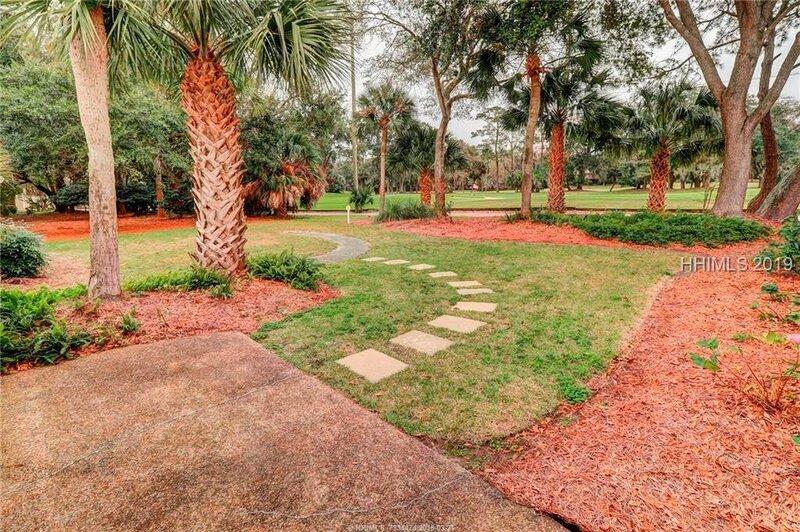 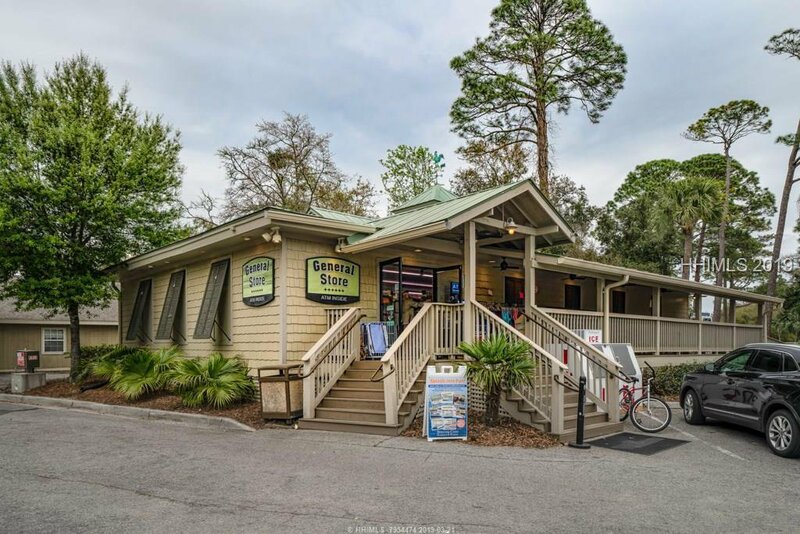 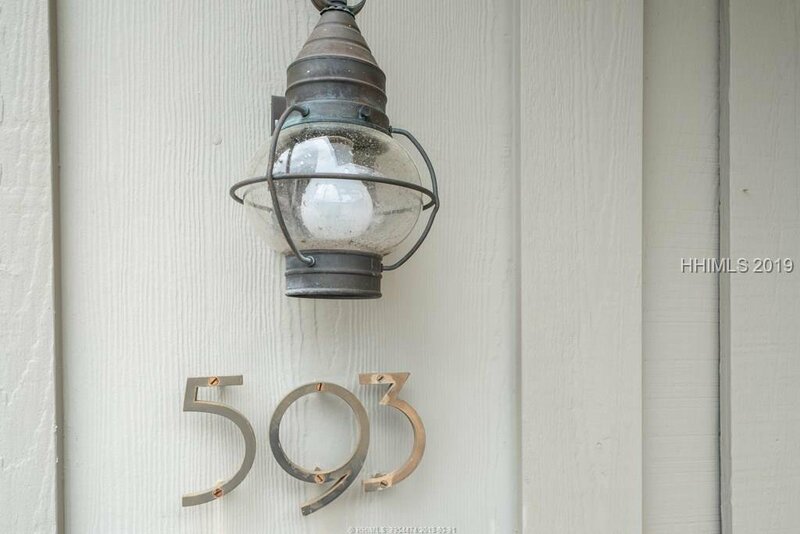 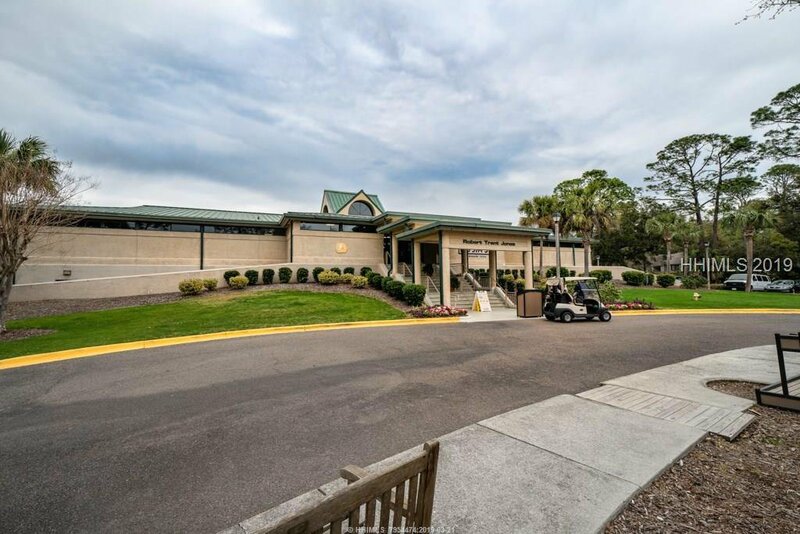 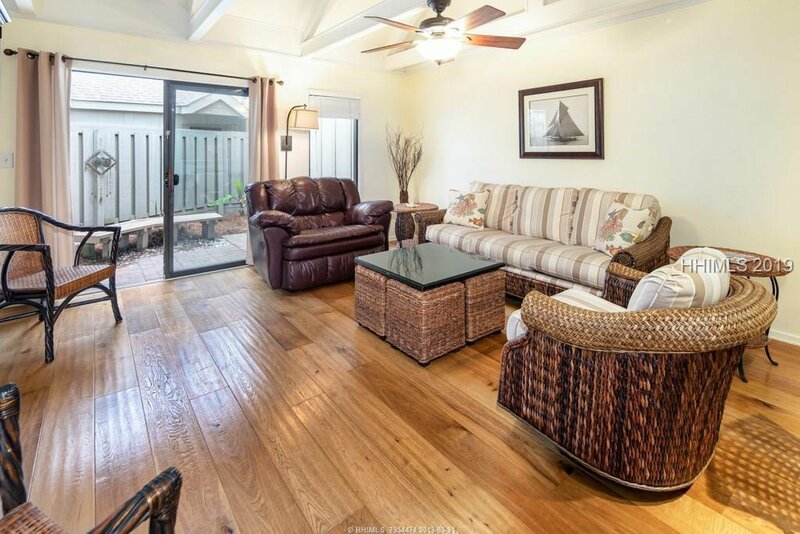 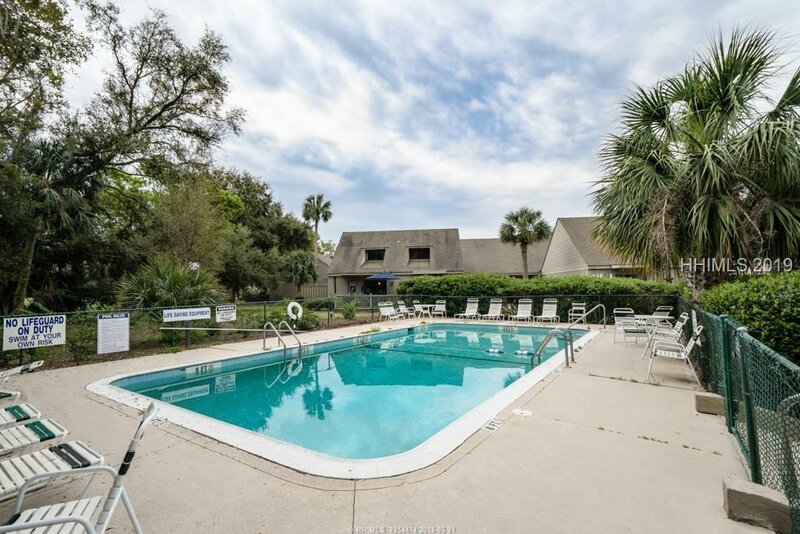 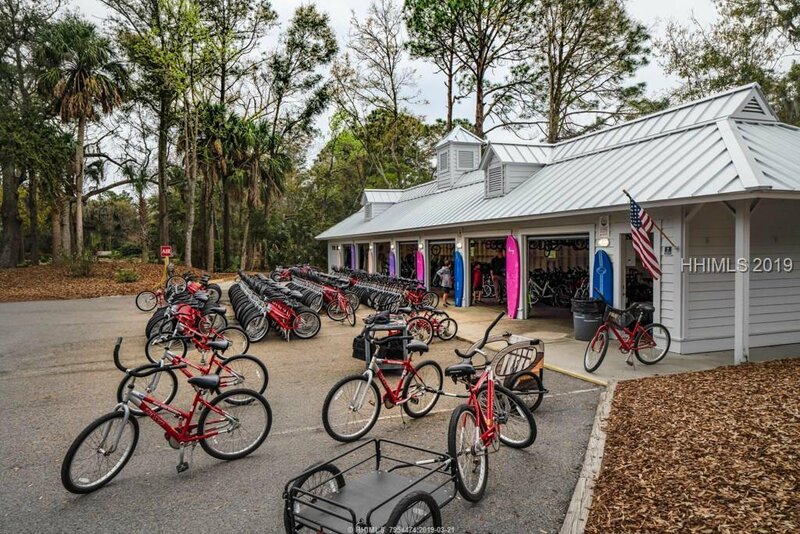 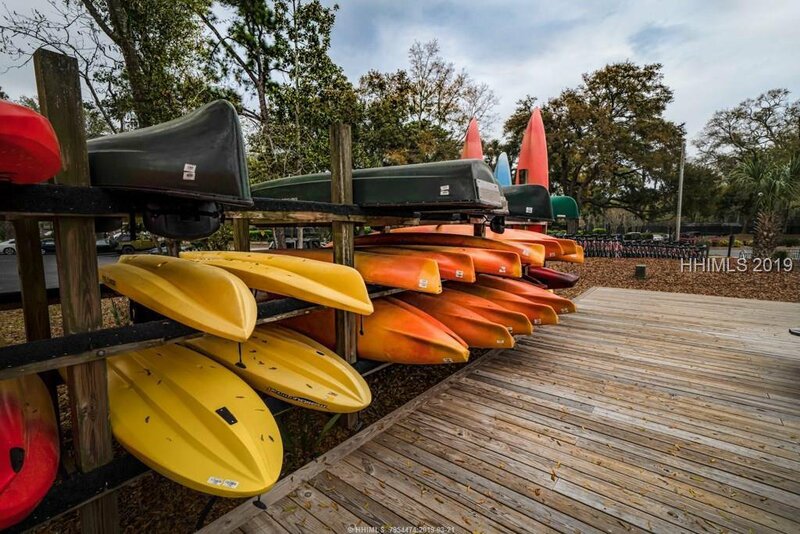 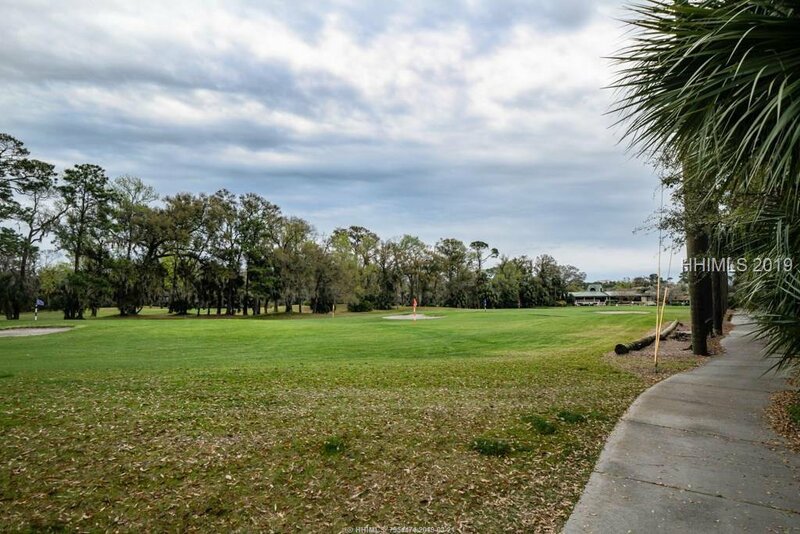 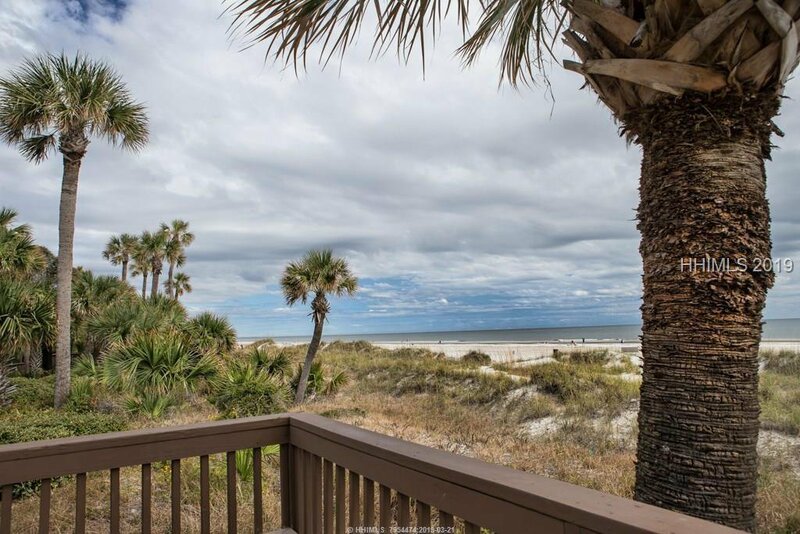 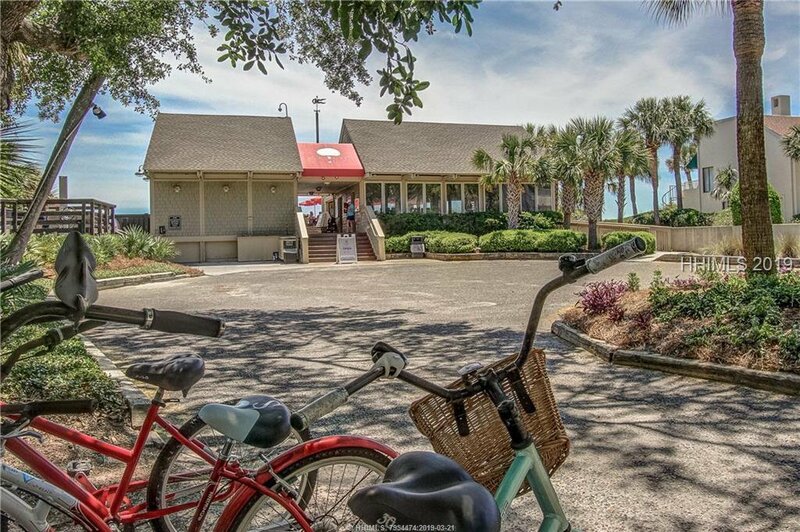 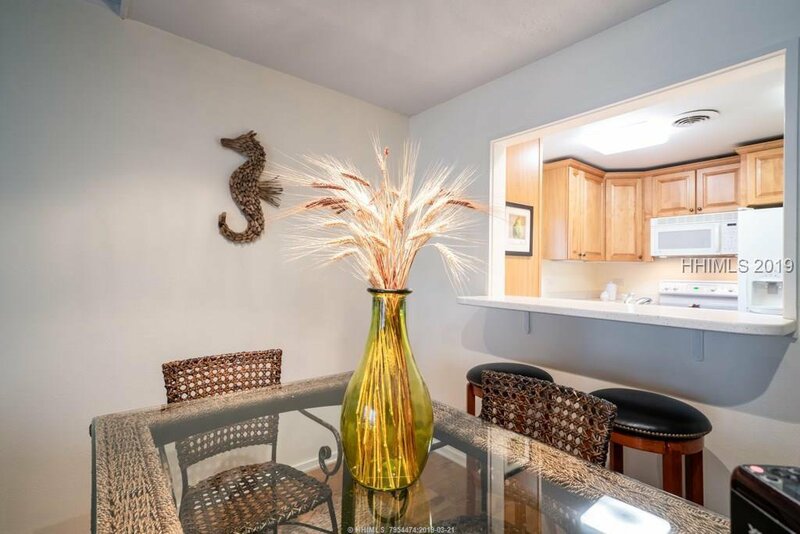 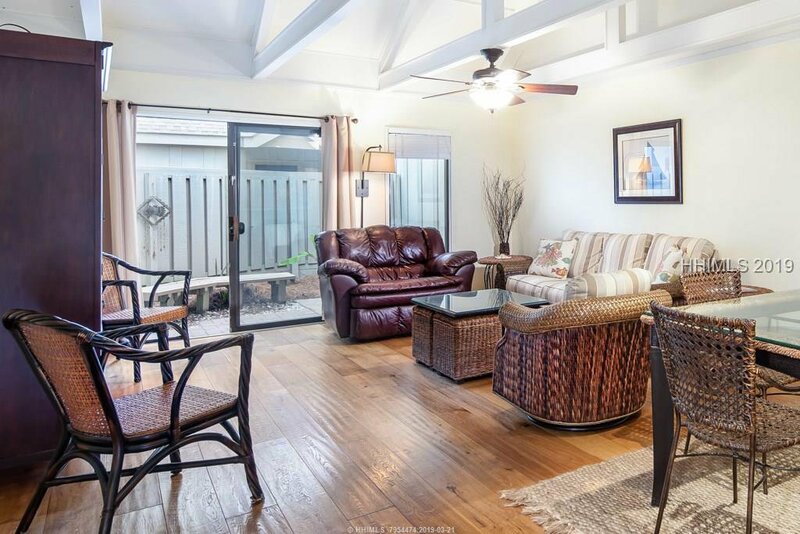 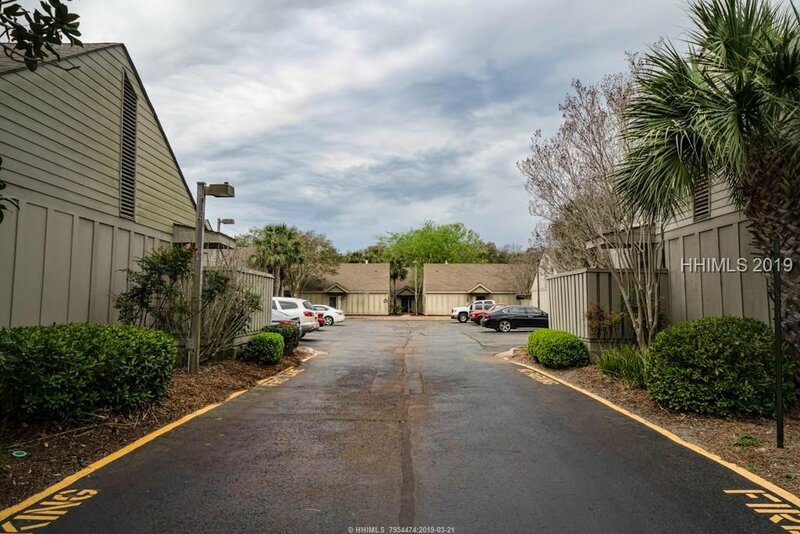 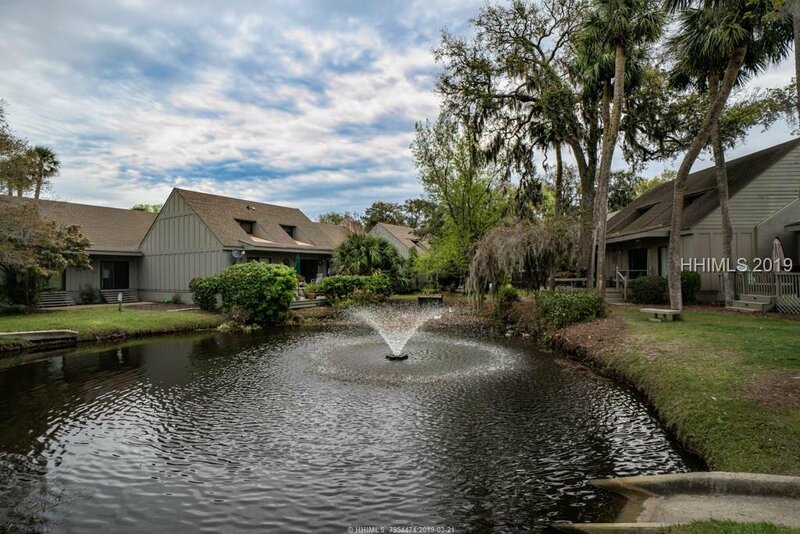 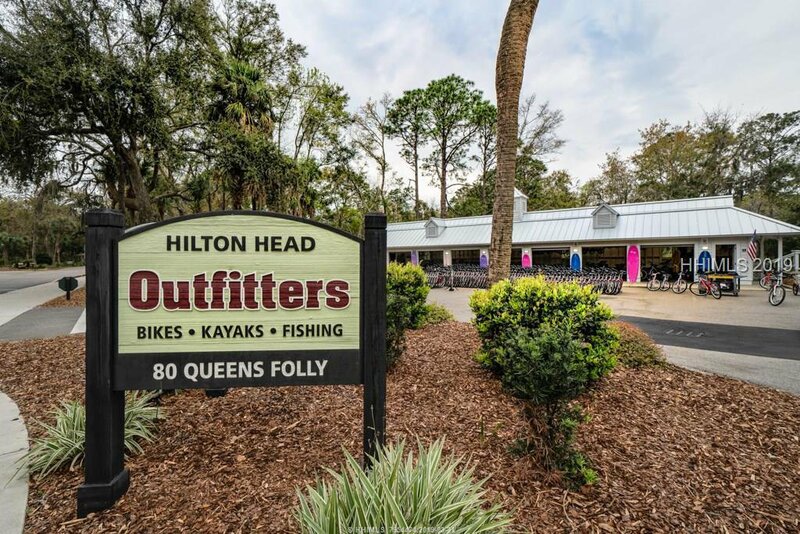 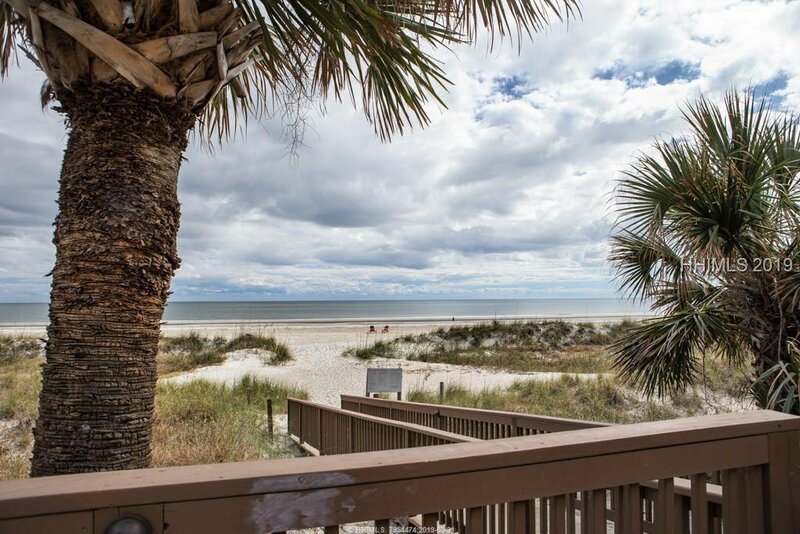 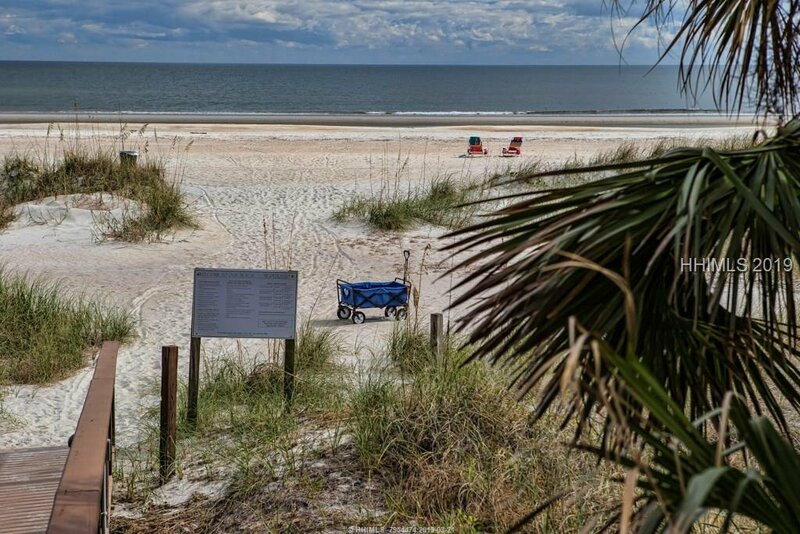 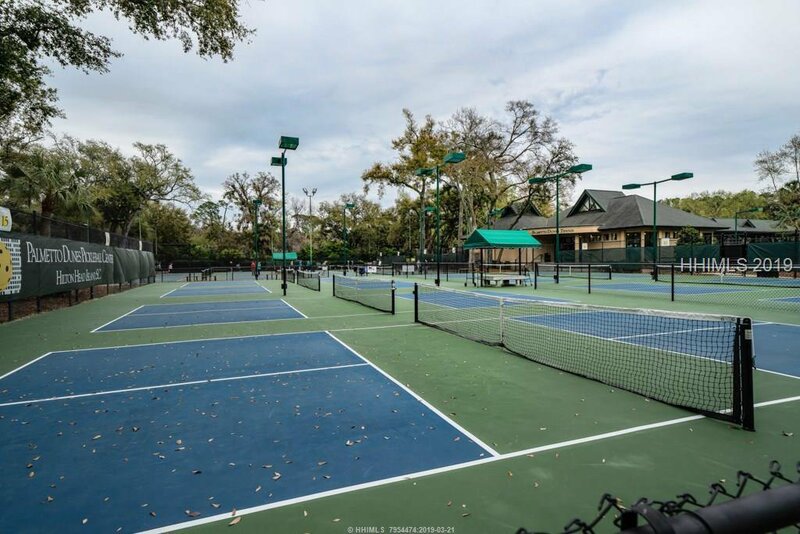 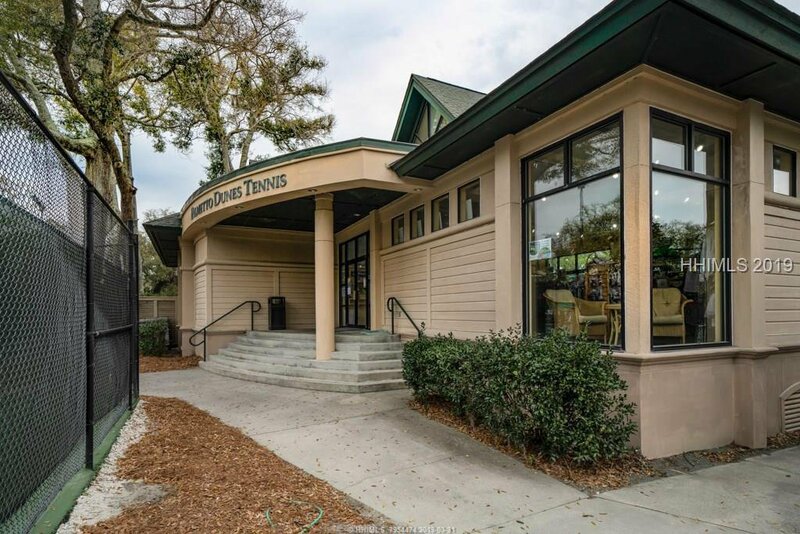 Close to all Palmetto Dunes amenities including the General Store, leisure trails, lagoons, golf, beach and tennis courts. 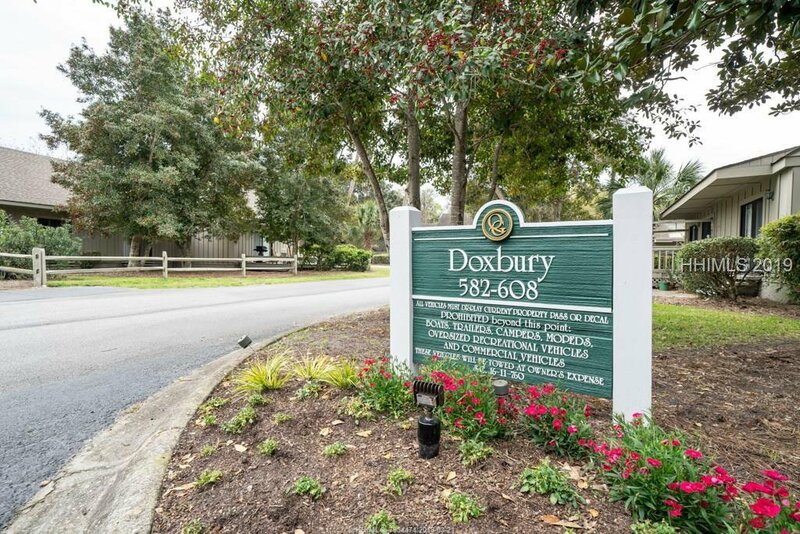 Listing courtesy of Carolina Realty Group.